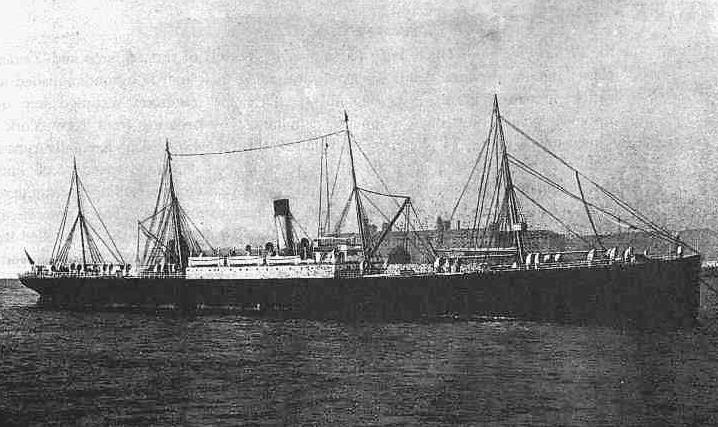 On February 11, 1893, the White Star Line steamer SS Naronic departed Liverpool for New York with 74 crew as well as 3,600 tons of general cargo. Built in 1892 by Harland and Wolff, the same company that would build the ill-fated Titanic, the Naronic measured 470 feet in length and had twin coal fired reciprocating engines capable of propelling her through the waves at a steady 13 knots. Although the ship had been built as a cattle vessel, additional passenger accommodations were added to permit her to earn extra revenue on non-New York routes. After landing her pilot at Point Lynas, Wales, the Naronic sailed for New York and entered the mists of history as neither she nor any of her crew members were ever seen again. On March 3, a bottle washed ashore in Bay Ridge, New York with the contents “Feb. 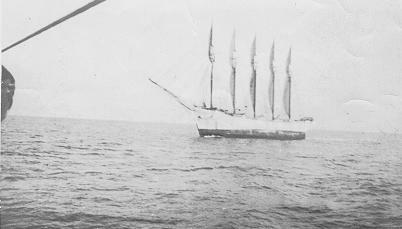 19, 1893 – Naronic sinking. All hands praying. God have mercy on us.” The note was signed by a L. Winsel, but there was no L. Winsel on the Naronic’s manifest – the closest name being John L. Watson. Three more bottles were found over the next six months – one in Virginia, another in the Irish Channel and a fourth in the Mersey River. 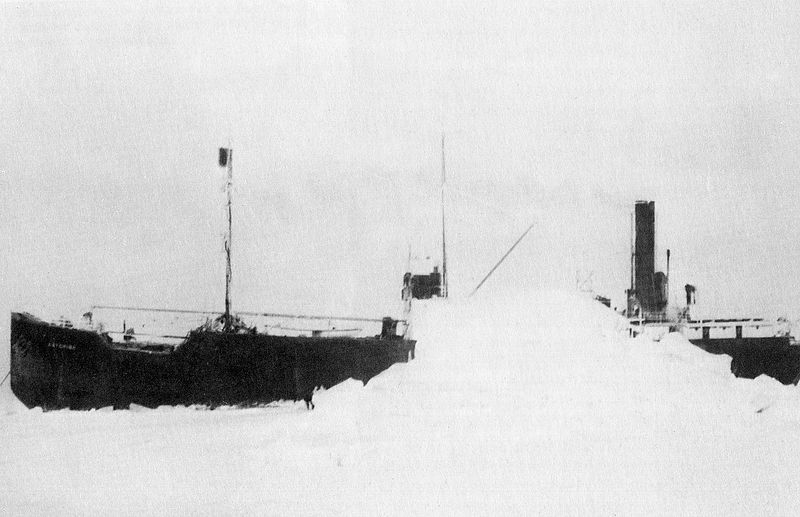 None were signed by identifiable members of the ship’s crew, but two contained generally the same story – the ship had struck an iceberg in a storm and sunk over the course of a few hours. A subsequent British Board of Trade inquiry dismissed the iceberg theory as not fitting the weather patterns, but local reports in New York placed icebergs in the general vicinity of where the Naronic was sailing. Two separate reports were made of ships sighting lifeboats from the Naronic but the exact location or cause of her sinking has never been determined – it was even speculated that the ship was the casualty of a terrorist bombing.